Will Amazon Have To Dilute The Whole Foods Brand? 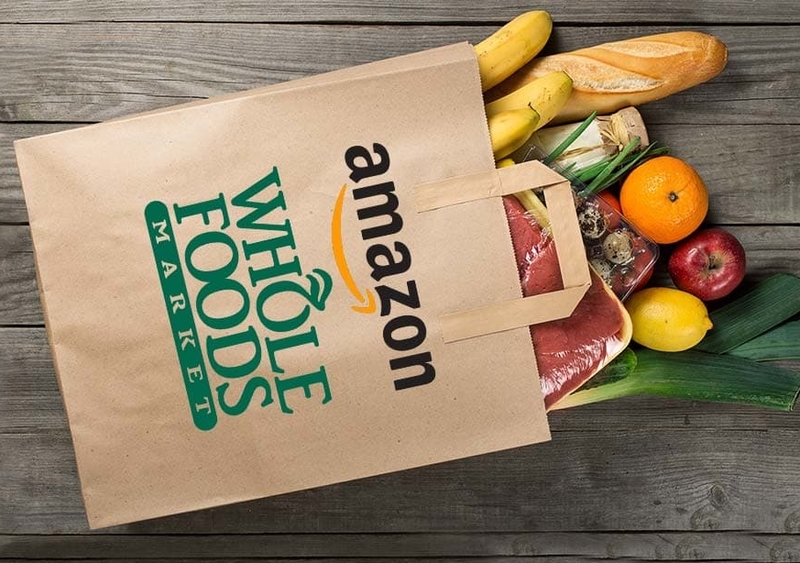 Jim Prevor at Perishable Pundit makes a good point: Amazon can’t scale up Whole Foods without diluting the concept of Whole Foods. Why can’t Amazon scale up their new Whole Foods stores? All the things that make Whole Foods special to its customers, whether through perception or reality — unique products, unique supply chains, the imposition of unique ethical values on the supply chain — all these things limit the scalability of the concept. There are just not enough neighborhoods with high education and income to sustain massive roll-out and still support the traditional Whole Foods concept. What could Amazon’s Whole Foods stores turn into? Perhaps Amazon will want to use these locations for click-and-collect. If they do so, they will have to, for all practical purposes, end Whole Foods as we know it. These will be Amazon stores filled with lockers with perhaps a fresh-foods or convenience-store portion for impulse purchases or foodservice operations to sell people a coffee or drink or pizza when they come to collect their stuff. You can’t observe that people really like Ferraris and then think you can buy the company and expand the brand by selling Ferraris to millions of people. You can change Ferarri, call a $30,000 car a Ferrari and, for a few years live on the brand legacy built when the name meant something. This entry was posted in Uncategorized on October 17, 2017 by Bix.